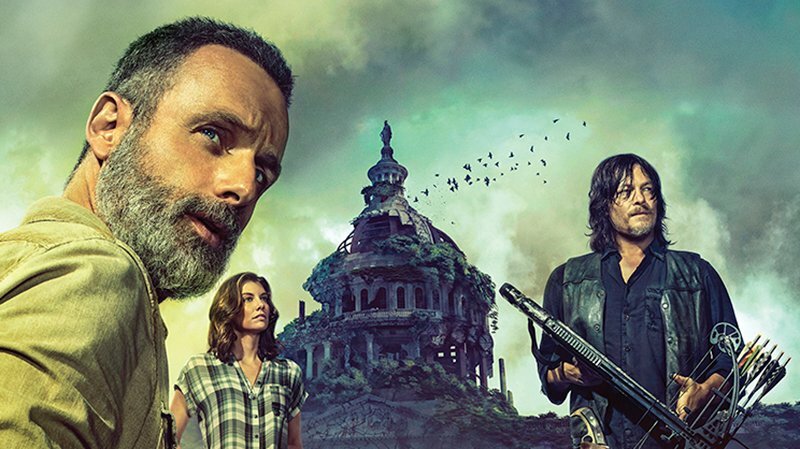 You are here: Home » GENRE » Horror » The Walking Dead season 9 (mega-trailer). The Walking Dead season 9 (mega-trailer). Here’s a nice fat trailer for the 9th series of The Walking Dead, where things are looking more like the Wild West, tech-wise, and the various communities are at peace. But hey, love and harmony, that ain’t going to last, is it? Just ask Old Man Negan in a cage. Tyreese hunting zombies in the Walking Dead. « Origin (new scifi series on YouTube Premium).